Expand your personal learning network with our Boclips community. Join teachers from around the globe using Boclips in the same subject areas and grade levels as you. 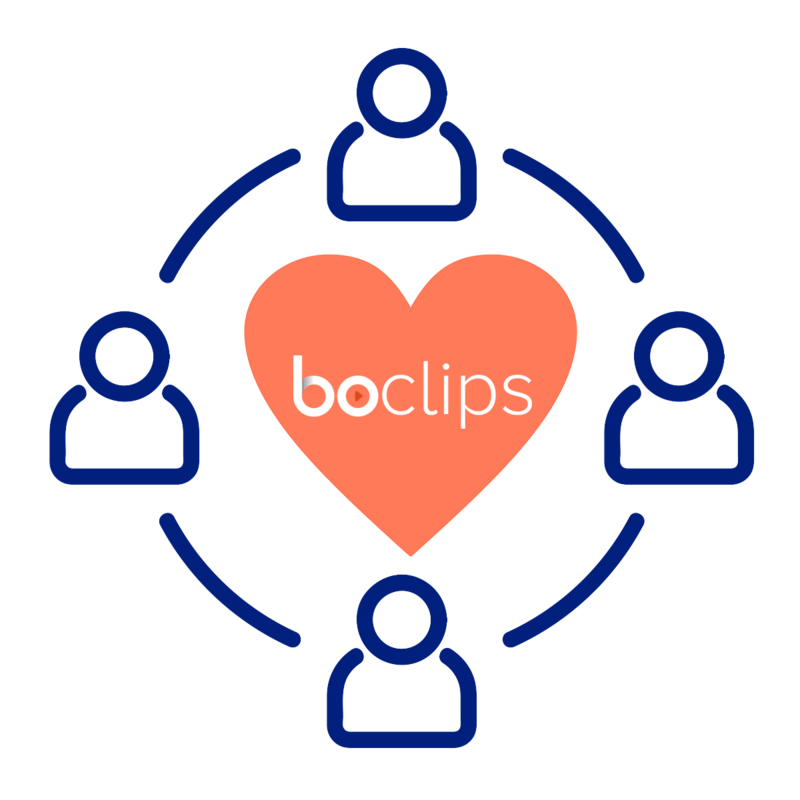 As a Boclips community member, we’ll support you in using and sharing Boclips. Love Boclips? Become an ambassador. Help your colleagues get on board with Boclips for Teachers. Contribute to the Boclips blog by sharing your experiences with using video in the classroom. Present at a conference or event about your experience with educational video. Receive branded swag to distribute at events and at your school.